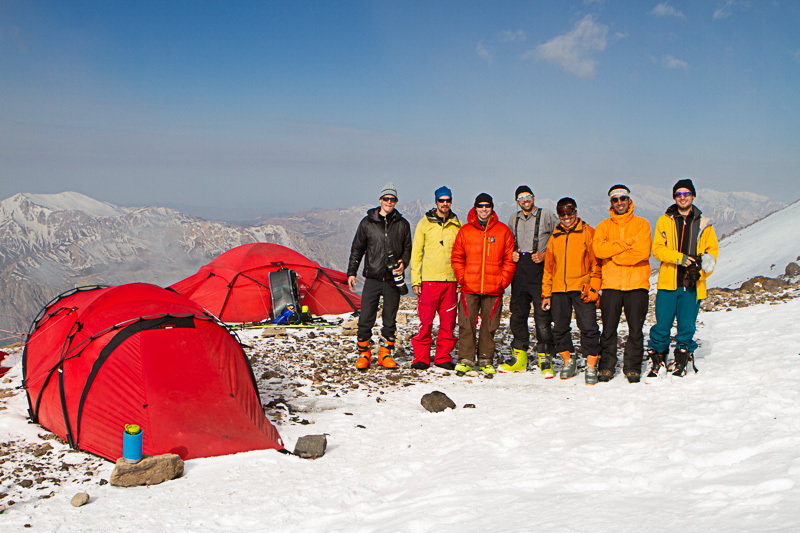 The team succesfully ascended Mount Damavand on the 5th of May 2013. The visibility was very bad and the ascent from camp three at Bargha-e-Sevom to the summit and back took almost 12 hours. Stefan, Adrian, Daniel and Johannes reached the summit, but Mehrdad had to turn around earlier and did not make it all the way. 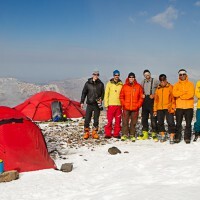 Babak did a solo attempt the day before but turned around 200 meter before the summit due to bad visibility. 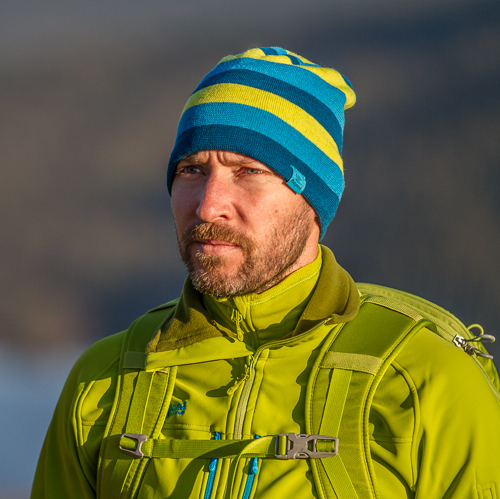 Lars got high altitude mountain sickness while in camp three at Bargha-e Sevom and after two days without nutrition or sleep he had to descend together with Babak.